Belotero Soft with Lidocaine is a product offered by the German company Merz. 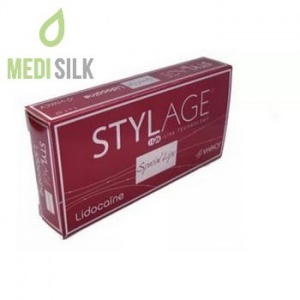 It has a gentle formula for a delicate, painless removal of fine wrinkles, such as perioral wrinkles, lip commissures, Crow’s Feet and forehead wrinkles. 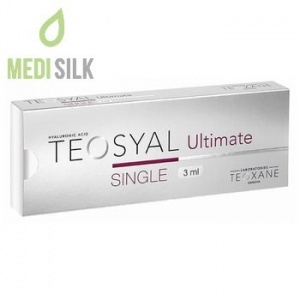 The unique Coherent Polydensified Matrix (CPM) technology and the added Lidocaine are the secrets of Merz’s Belotero Soft dermal filler. This combination turns it into an effective hyaluronic magic, which removes the imperfections and fuses harmoniously with the human body. 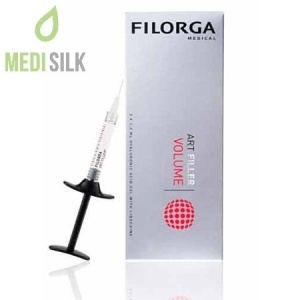 Non-invasive, painless, instantly effective and lastingly beneficial, this dermal filler offers a true journey into the world of softness and beauty for your skin. Bio fermented, non-animal hyaluronic acid (20mg / ml) in a 30G needle. Swelling, redness, itching and pain, as well as increased sensitivity in the injection zone, are possible. The discomfort may last for a maximum of one week, especially in the most sensitive area, around the lips. Have in mind that after the use of Belotero Soft with Lidocaine there should be no lumps present on the treated area. 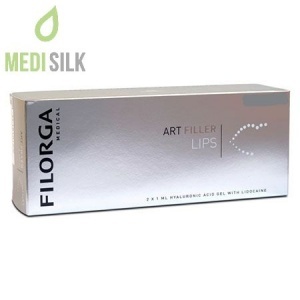 However, since the product is relatively new on the market, it is too early to confirm whether any such rare reactions, similar to those in other hyaluronic fillers, may occur. Special Merz formula with added Lidocaine.